Most landlubbers haven’t heard of Isla Socorro. But adventurous scuba divers dream about it. The island, sometimes called Mexico’s “little Galápagos”, is a shield volcano that emerged from the ocean floor 5,000 years ago and peeked above the waves 300 miles south of Cabo San Lucas. As the largest island in the Revillagigedo Archipelago, Socorro is an open-ocean way station along the migratory routes of large pelagic species like hammerhead sharks, giant oceanic manta rays and whale sharks. 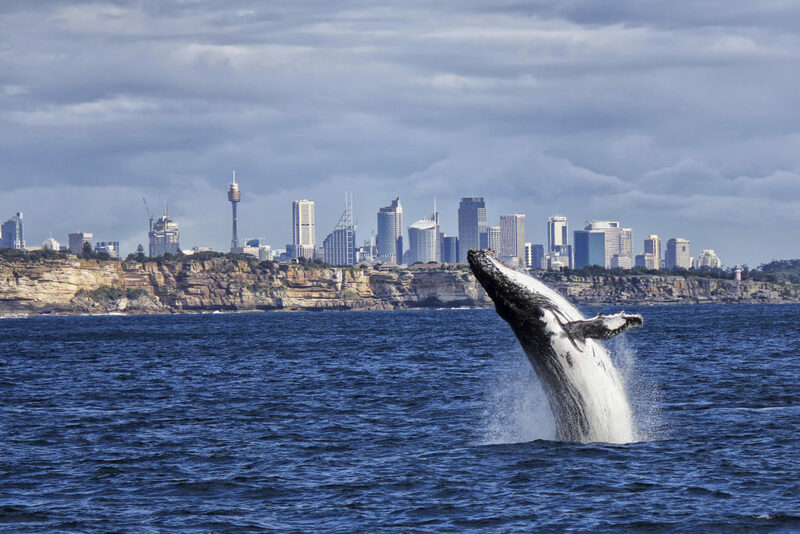 Blue whale sightings are not unheard of. To dive here is to dive among the giants of the ocean. Today, the Mission Blue Expedition team in partnership with Fins Attached is casting off from Cabo San Lucas and heading down to these famous waters. We will have much to share in the near future, so keep an eye on Mission Blue channels. Less than a year ago Socorro and her smaller sister volcanic islands — San Benedicto, Roca Partida and Clarión — were declared a UNESCO World Heritage Site as a critical habitat for a range of wildlife including seabirds, manta rays, whales, dolphins and sharks. The archipelago was also established as a Biosphere Reserve on June 4, 1994 by the Mexican Government and access is tightly controlled by regulators. This area is ecologically intertwined with the Gulf of California Hope Spot, as well as with the biodiverse waters south into Costa Rica, Panama, Columbia and Ecuador. Sharks, it turns out, don’t need a passport to travel internationally. 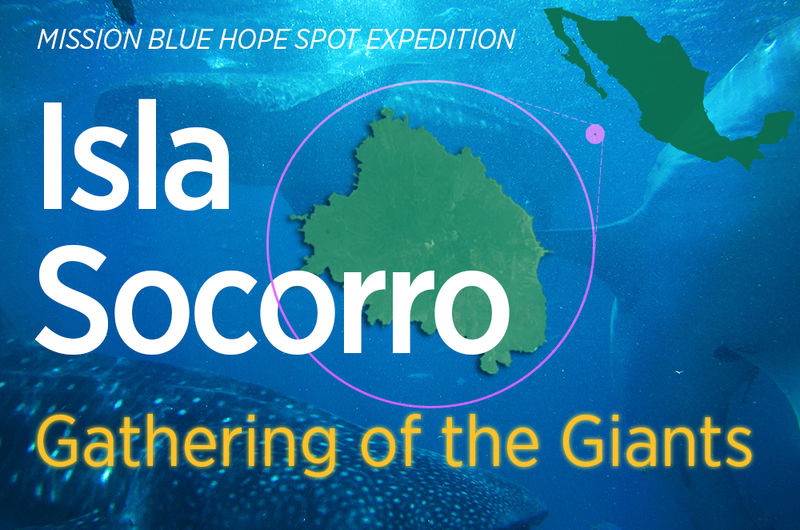 The Mission Blue Expedition team is going to the region to highlight the ecological importance of the Revillagigedo Islands and the migratory corridors that link shark species to places like the Gulf of California Hope Spot. We are especially interested in threatened shark populations, such as the endangered scalloped hammerhead shark. Led by Dr. James Ketchum, the science team will be deploying five acoustic tags on whitetip reef sharks, five acoustic tags on silky sharks, and one satellite tag on a whale shark. Most tags will be deployed at Roca Partida. The science team will also download the information from acoustic receivers deployed at different sites of the archipelago. All of this information will help better understand the connectivity and migratory routes of shark species that are present at the Revillagigedo Archipelago Biosphere Reserve. In addition, the science team will carry out zooplankton tows as part of a study on the presence of microplastics in the archipelago and bioaccumulation on giant mantas. 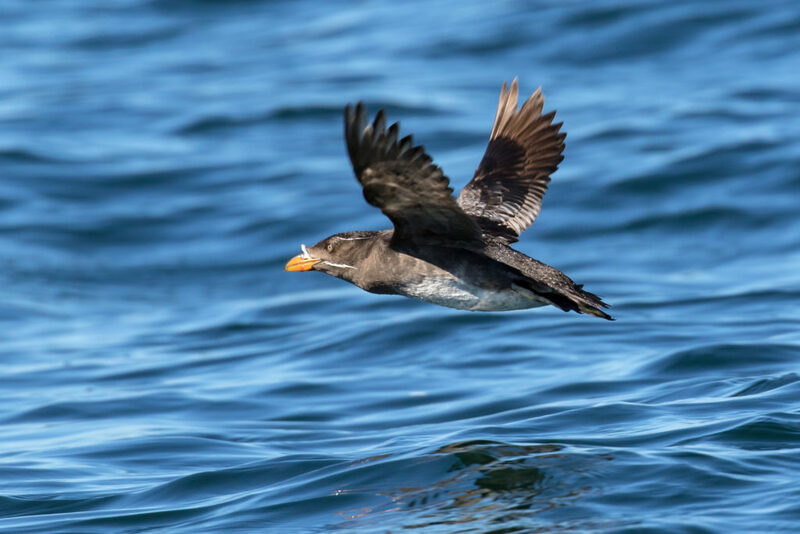 Much as the Pan-American Highway runs down Mexico, across Central America and into South America, there is a network of seven marine protected areas that run north-south in the Eastern Pacific Ocean acting as a superhighway for marine migratory species. These bio-vibrant jewels of the Eastern Pacific are the Galapagos Islands, Coiba National Park, Cocos Island National Park, Malpelo Fauna and Flora Sanctuary, Area de Conservación Guanacaste, Islands and Protected Areas of the Gulf of California and, of course, the Revillagigedo Archipelago. Thankfully, there is robust international cooperation that began in 2004 when Costa Rica, Panama, Colombia and Ecuador signed the San José Declaration that formally established the Marine Conservation Corridor of the Eastern Tropical Pacific. 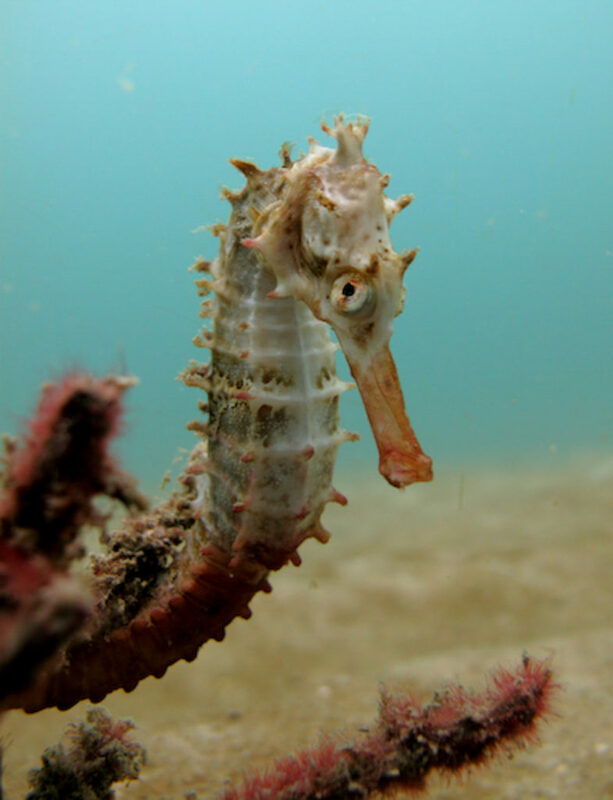 In 2016 at the Third Marine World Heritage Managers Conference, managers from all seven parks listed above signed an agreement to scale up collaboration, an ambitious and welcomed coordination of conservation that stretches thousands of miles down the western coast of the Americas. Yet, more work needs to be done to better understand the patterns of the marine life that makes use of this corridor in order to implement more effective conservation and enforcement strategies, especially as it relates to the overfishing of sharks. 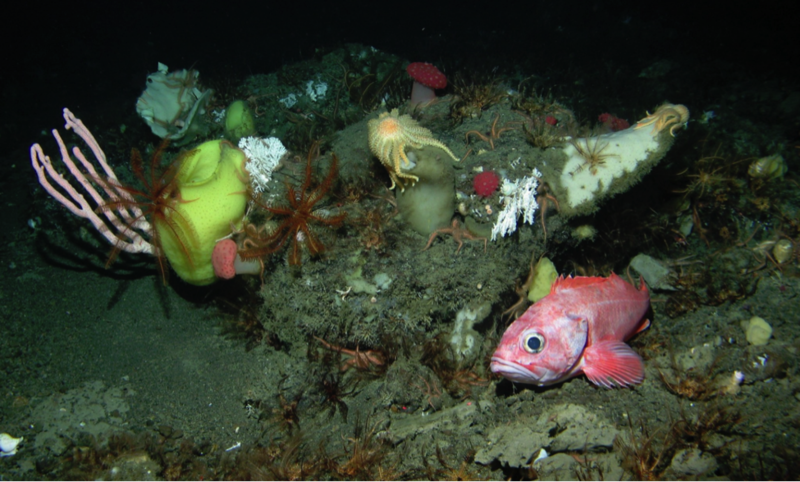 Our expedition this week is a small piece of the puzzle, to learn more about these great living systems, so we all can make wise decisions that better serve the needs of marine life. Many thanks go to our partners at ScubaPro, Gates Underwater Products, Fins Attached, Fusion, and of course, the amazing support of donors around the world that help keep Mission Blue afloat. For those who donated to the Gulf of California expedition in the Mission Blue store, we especially thank you — this is your donor dollars at work. We will be back in a week and share everything we find. Stay tuna-ed! As usual Dr. Earl brings home the message that sharks are in serious trouble due to overfishing and especially finning. The only problem, at least for me, is that I got this news from a site where most of us already know of the problem which is why we’re here in the first place. I constantly interact with people that say: “what problem? I haven’t heard about this. I haven’t seen anything on the news. When did this happen? etc.,etc.,” Everyone I know works, and as creatures of habit they get a lot of their news and information as they’re getting ready for work and after work when they’re winding down. Since it seems the mainstream news, from networks like NBC,CBS and ABC, to CNN and INN, rarely consider this newsworthy and a lot of people just don’t hear about it. Believe it or not, that’s where most people, or at least a substantial chunk, get their information, and if people don’t see it on their morning news, like Today and G.M.A or the evening news, they just don’t know. This is just my experience but it seems like too many people either don’t know, or don’t care and it scares me, especially considering the latest developments in Washington. Keep up the excellent work you do. I don’t know where we’d be without you. Awesome, have a safe and productive journey. I’m anxious to see some footage.